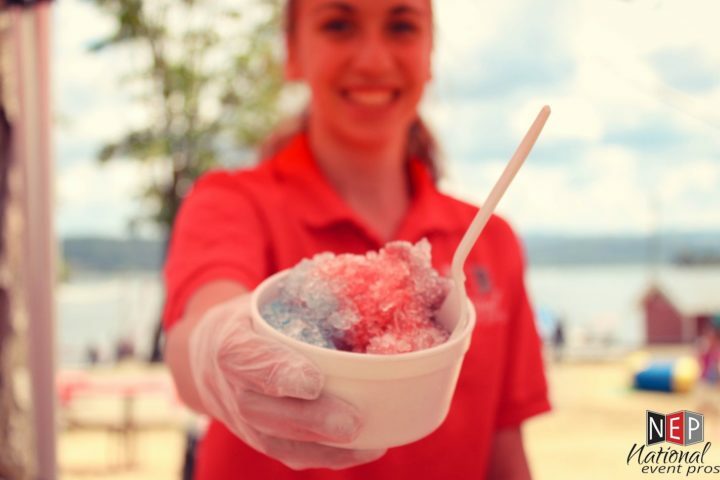 What could be better than cotton candy? 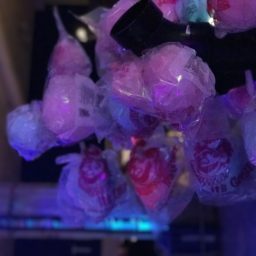 Glow in the dark cotton candy. 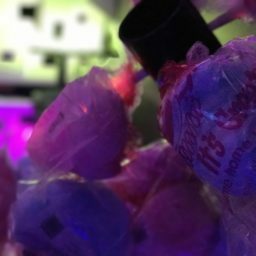 Now with our LED Glow Cone Cotton Candy bring the love of these carnival confections out of the dark ages and into the future. 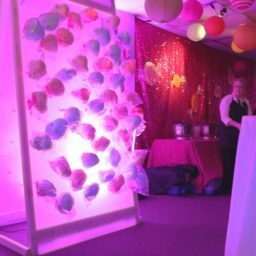 Whether you are hosting a glow in the dark themed party, a carnival, launch party, school fundraiser, or holiday party this is a great and innovative take on the classic cotton candy display and will be sure to turn some heads. 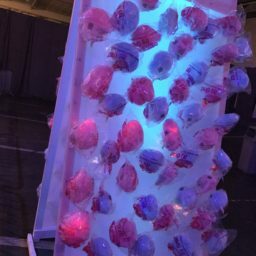 Looking for more glow in the dark fun or LED decked out items? 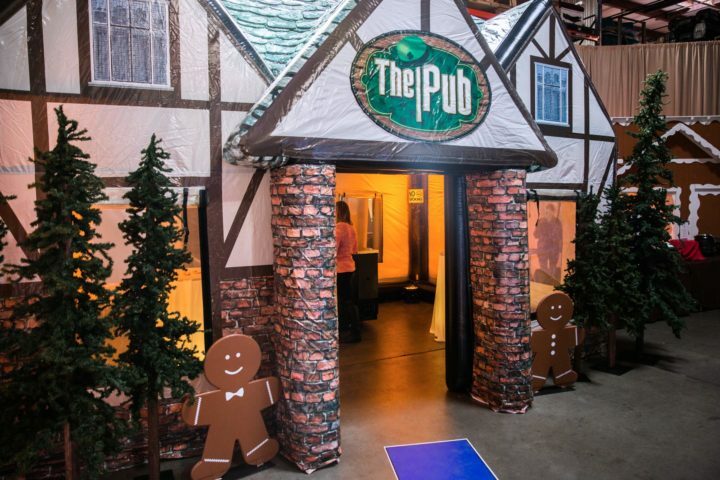 You can reach out to our event staff or browse our rental catalog for exciting rental items like our Giant LED Battleship game board, LED Ping-Pong, or better yet our LED PolyPong. 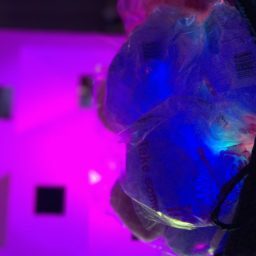 These items and especially our LED Glow Cone Cotton Candy display is a great addition to our LED Gaming Lounge Experience where guests can enter the fun glow in the dark world of fun light up games, vintage arcade games, and even the latest and greatest in virtual reality.